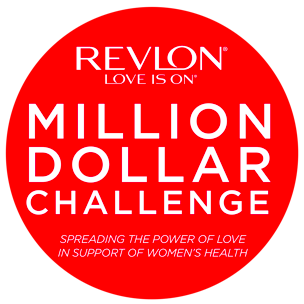 We are thrilled to announce we are part of a campaign called the Revlon LOVE IS ON 2016 Million Dollar Challenge, a friendly fundraising competition where charities spreading the power of love in support of women’s health compete to raise the most money for their cause. The top raising organization will receive a $1 Million donation from Revlon. Second through fifth place will also win large cash donations. We are looking for our supporters to give as much as they can so we can win the grand prize of $1 Million. This prize would enable us to collectively improve the lives of those facing endometriosis through advocacy, research, and education! 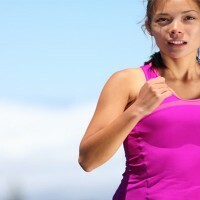 If you want to go a step further and join our fundraising team, that would be even more amazing. Imagine the money we could raise together if you reached out to your network about endometriosis. 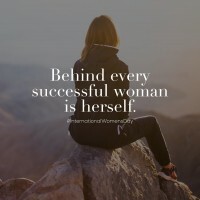 To donate or to join the fundraising team, please Click Here.